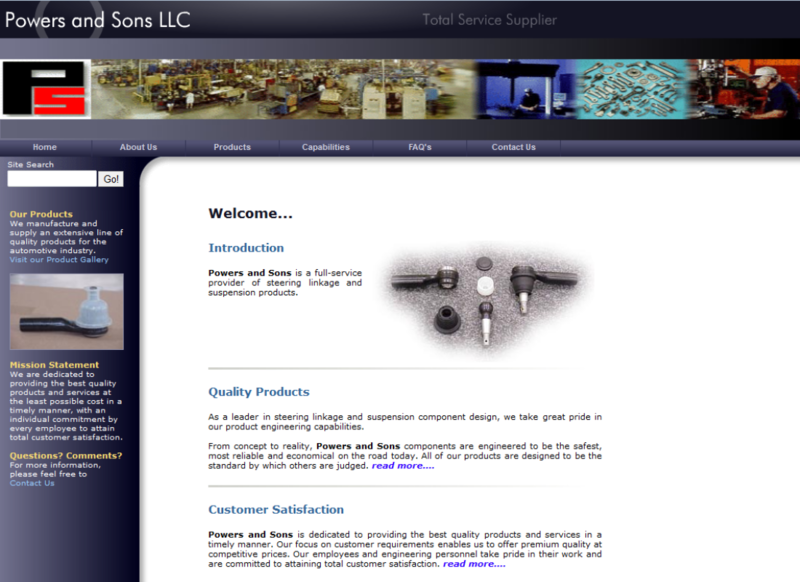 This new layout for Powers and Sons replaces an existing website that had become outdated and difficult to use. It was a major overhaul. There were dozens of pages and a boatload of textual content that had to be moved . . . PDF files had to be uploaded . 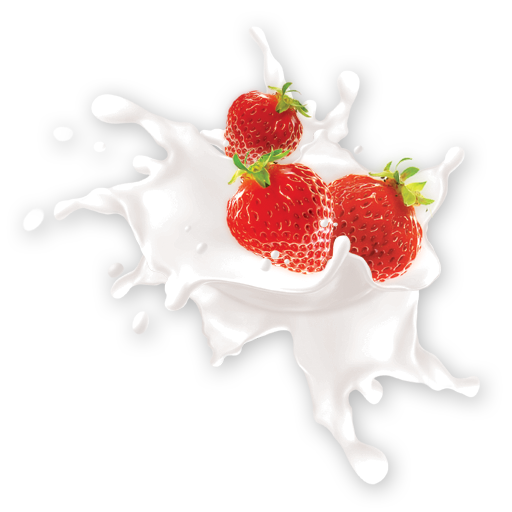 . . and the whole site had to be organized in a smart way so the company’s customers could find products and the information they wanted quickly. Framework for the new layout was the ExecChrome template by Allwebco. I’m not big fan of templates, but this template provided all of the features my client needed for their new website and helped speed the process along to get the company back online as quickly as possible. The template also came with a flash header that was easy to customize. It’s a little extra flair that adds a dash of pizzazz to the corporate look.